Stores / Where to Buy? | Seal King. Stores / Where to Buy? 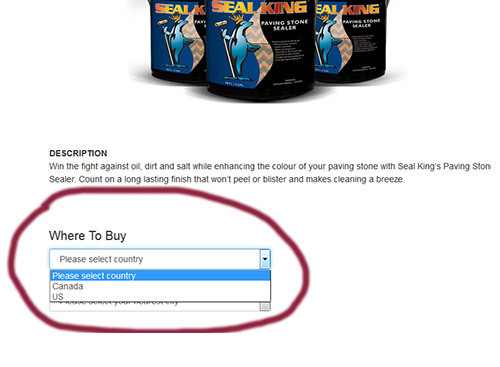 WE DISTRIBUTE ACROSS CANADA AND THE U.S.A.
To find a dealer in your city, navigate to the desired product, and use the in-page locator.